ADATA XPG expands its gaming peripheral line-up with the new INFAREX K10 Keyboard and INFAREX M20 Gaming Mouse. 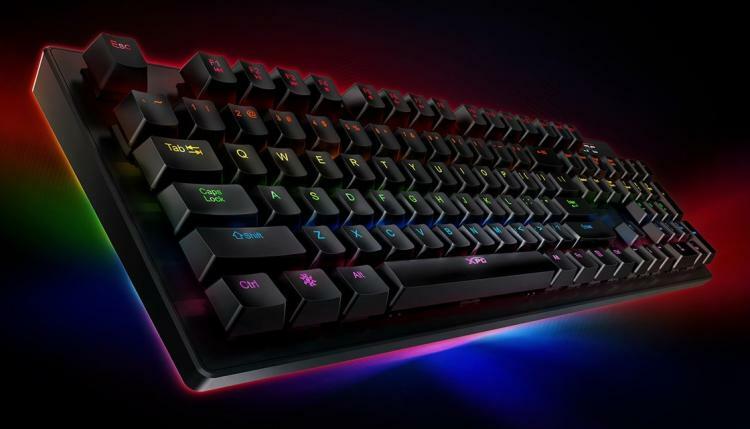 The XPG INFAREX K10 keyboard is an entry-level keyboard with membrane mechanical-feel switches with RGB lighting. The XPG M20 Gaming Mouse, on the other hand, is an ergonomic mouse featuring durable OMRON switches and RGB lighting. The XPG INFAREX K10 is an entry-level gaming keyboard with membrane switches that offer a mechanical-feel. It packs nine RGB lighting zones to deliver a new dimension of gaming experiences. It packs gaming-oriented features such as 26-keys Anti-Ghosting, Windows Key Lock, and Quick Adjustments with Media Keys that allow users to control media and apps in a jiffy for uninterrupted gaming. The INFAREX K10 offers built-in RGB lighting effects which include Flowing Light, Multicolor Breathing, Seven-Color Cycle Flickering, Switchable Static, Six-Color Cycle Breathing, Red and White Breathing Cycle, Red and White Cycle Flickering, White Static, and White Breathing. The INFAREX M20 offer gamers precision and responsiveness that’s crucial for gaming with its durable OMRON switches and 5,000 DPI optical sensor. A five-setting DPI adjustment button allows the changing of cursor sensitivity from 400 to 5,000 DPI for optimal control in different situations. 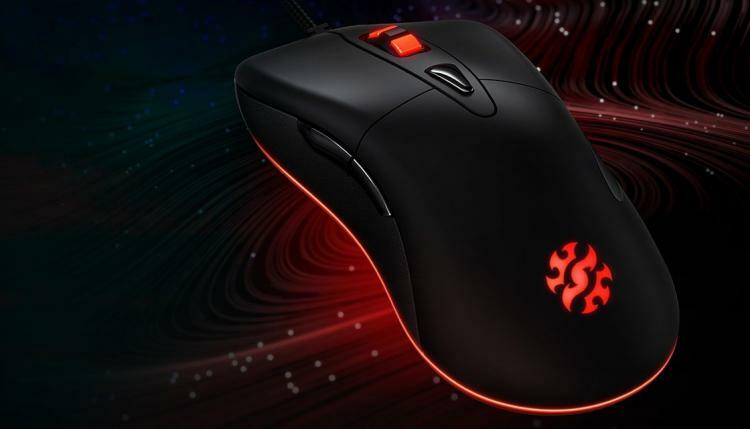 It has RGB lighting effect on the XPG logo, scroll wheel, and side strips for added flair. The INFAREX M20 features an ergonomic design for gaming comfort and improved control.